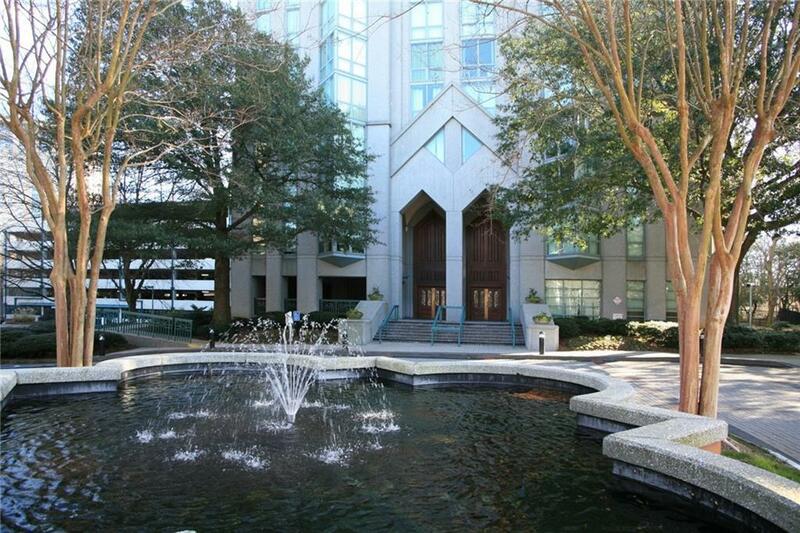 Luxury living & a TRUE ONE BEDROOM in the Heart of Buckhead! PEACH GATE access to Barnes & Noble, Publix, shops, restaurants. Light bright open floor plan. Hardwoods. Stylish updated kitchen w/pass thru & view to living room includes new appliances, tiled backsplash, decorator copper sink, matching hardware. Beautifully appointed master. Walk-in closet. Gorgeous tiled bath w/new vanity. 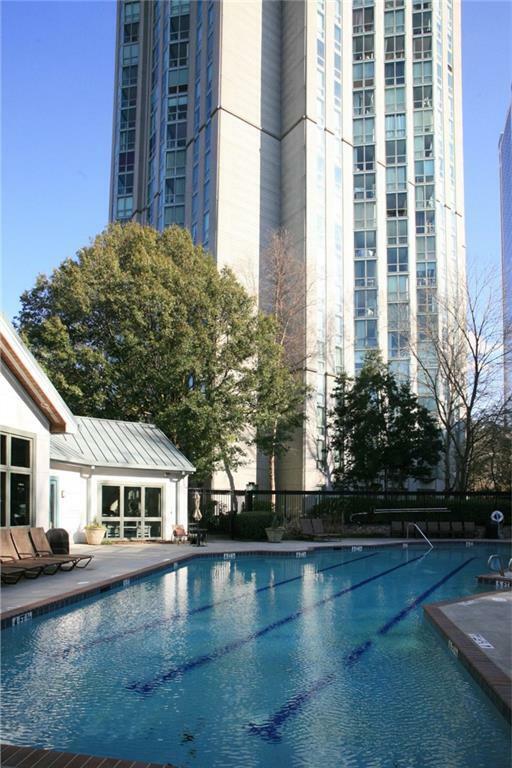 Amazing amenities: concierge services, fitness gym, lighted roof top tennis, pool & terrace, picnic area w/grill. 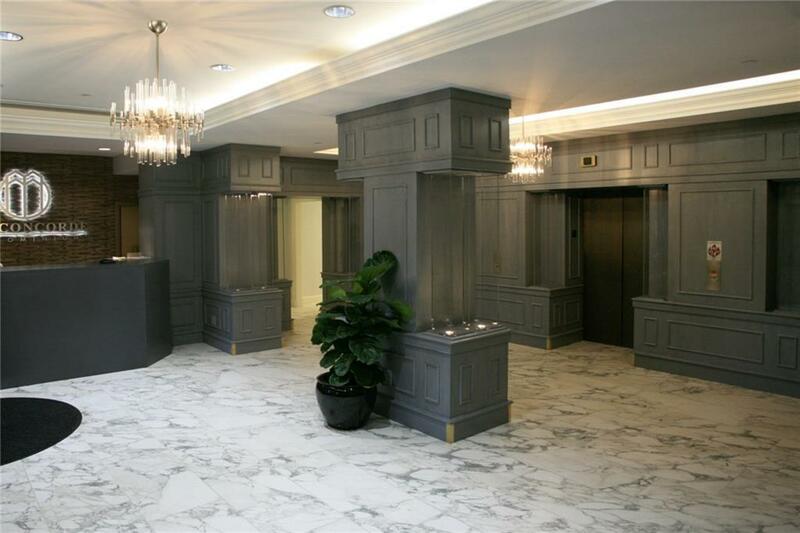 Stunning lobby, newly renovated. Gated assigned parking. Storage unit. 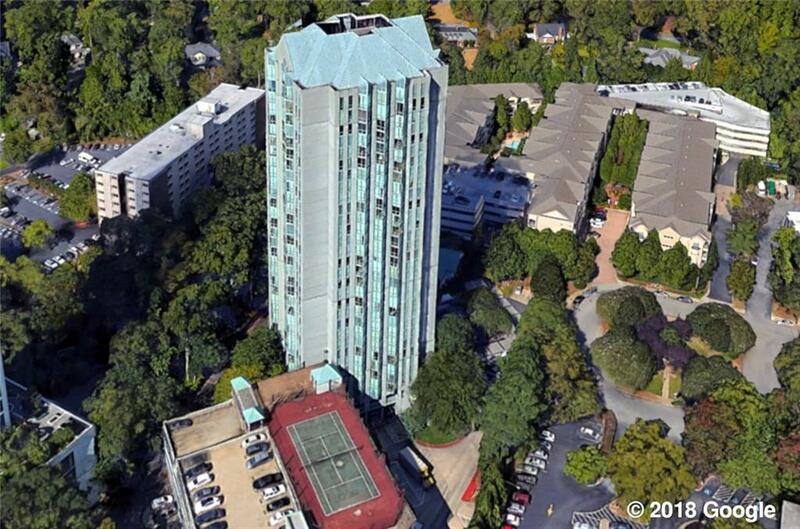 Listing provided courtesy of Condoatlanta.Com.